On March 21, Spectator published an op-ed titled "A legacy status, not a leg up," by Laura Salgado, CC '19. Salgado, whose parents both attended Teachers College, contends that her hard work in high school outweighed her "quasi-legacy status" and ultimately warranted an acceptance letter, regardless of the "privileges that come with having two college-educated parents." As the class of 2020 is finalized this month, we are reminded how fortunate each of us is to be here. Salgado deserves to be at Columbia as much as any other student, without a doubt. But why must every discussion about legacy status devolve into a referendum on individual students' places here? Legacy preference, which works to the detriment of socioeconomic diversity, should not play a role at our university in the first place. 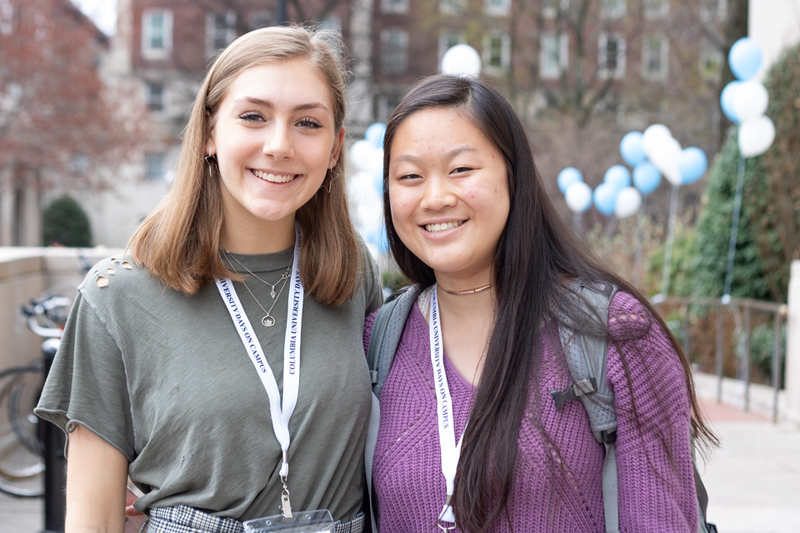 The Office of Undergraduate Admissions states that having a Columbia alum (of any school) as a parent may be "a slight advantage in the admission process." That "slight" advantage may have ties to the average 23-percentage-point increase in acceptance rate for all legacy applicants to elite colleges over equally qualified non-legacy applicants applying to the most selective schools. While the acceptance rate might be 6 percent for the average applicant, it could be as much as 58 percent for a legacy at these elite colleges. So why does legacy status play such a significant role in the admissions process? Even if it doesn't have much impact on the decision to admit an individual student, Admissions should not say it does. In fact, I'm not sure anything justifies any weight given to this factor whatsoever. 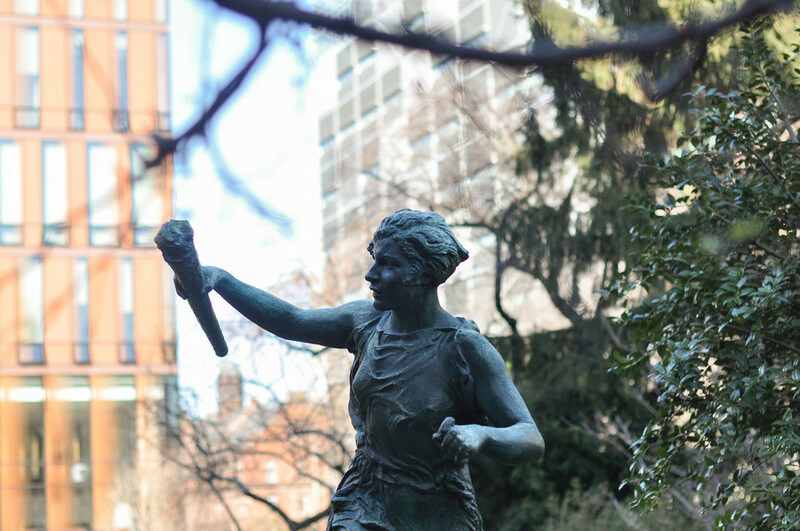 Some students I've talked to suggest that Columbia admits legacies because their families are more likely to donate back into the school's coffers—one peer even told me that admitting a single legacy student "pays for admitting 20 low-income students." To claim that alumni donate on the basis of legacy admissions is reductive or insulting at best, and false at worst. In fact, there is no clear evidence of a causal relationship between legacy preference and alumni giving. More to the point, the legacy system comes at the cost of socioeconomic diversity, which ought to be a key consideration when building the Columbia community. 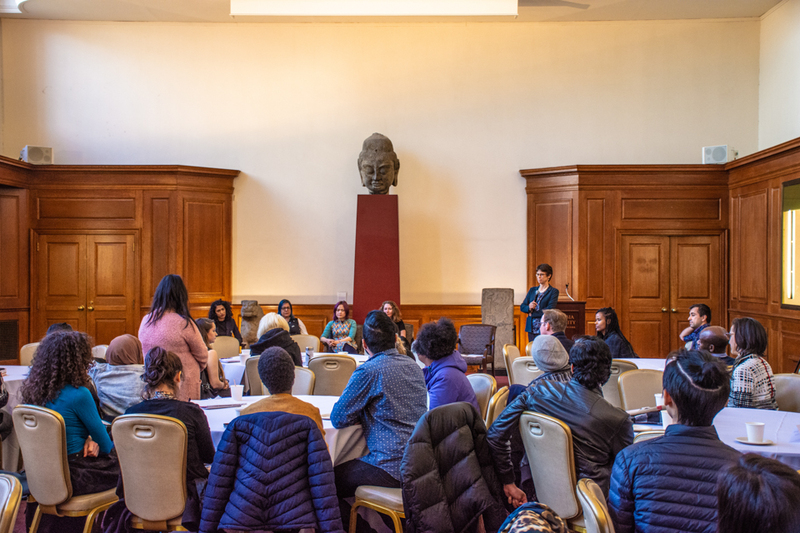 Not only is diversity one of our core values and a stepping-stone to redistributive justice, a deliberate variety of background and perspective enhances the educational environment for all members of the Columbia community. Columbia graduates, on the other hand, are quite homogeneous, economically speaking. Columbia alumni are generally far wealthier than the average American: They have a median mid-career salary of $104,000, which is the 92nd percentile in the United States. In favoring the families of these graduates through legacy preference policies, we necessarily privilege the wealthy in admission. Yet the legacy system is only emblematic of a larger problem Columbia has with socioeconomic diversity. Sure, half of us are receiving some form of financial aid. Prospective students from low-income households, however, might see the equal truth: that half of our student body is not receiving some form of financial aid. Meanwhile, those of us who do typically receive aid represent 75 percent of U.S. households, 85 percent of Hispanic households, 87 percent of Black households, and 89 percent of those where the householder does not hold a bachelor's degree. 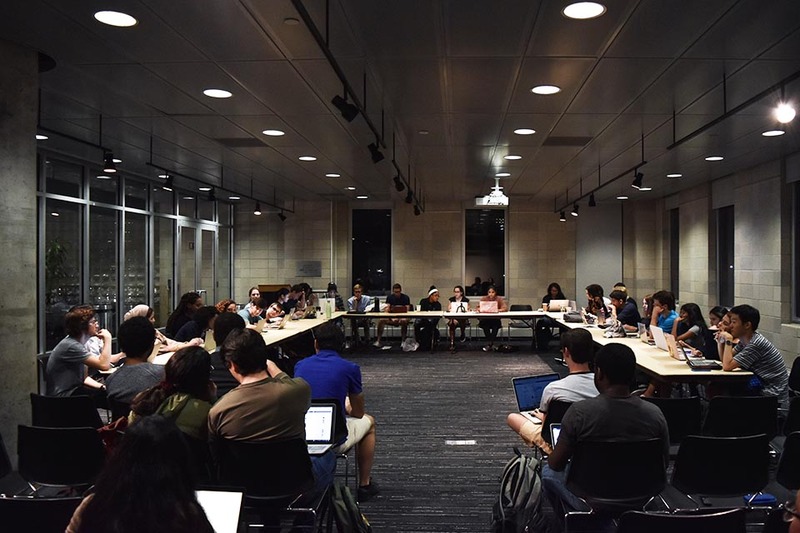 Students coming from the overwhelming majority of the United States, historically marginalized or not, would be eligible for financial aid in some form at Columbia. If fully half of Columbia families do not need financial aid, then the wealthy are grossly overrepresented—in part via legacy preference. But low-income, first-generation, and minority students reap the greatest financial benefits from attending an elite college, and surely deserve to be here. The words on the facade of Low Library say we maintain Columbia "for the advancement of the public good." How can we reconcile that purpose with the status quo? Yes, Columbia's financial aid policies are wonderful for those who, like me, cannot afford the cost of attending. Need-based aid, a no-loan policy, and Academic Success Programs demonstrate real leadership in supporting the less affluent. But let's face it: Before those less affluent students even arrive on campus, the University systematically and unflinchingly privileges wealthy legacy applicants in the admissions process. It's easy to see that the legacy system perpetuates its beneficiaries' class and wealth, impeding the social mobility crucial to a free society. The Common Application asks a student for their parents' level of education, which is vital to understanding an applicant within the context of resources and opportunities available to them. 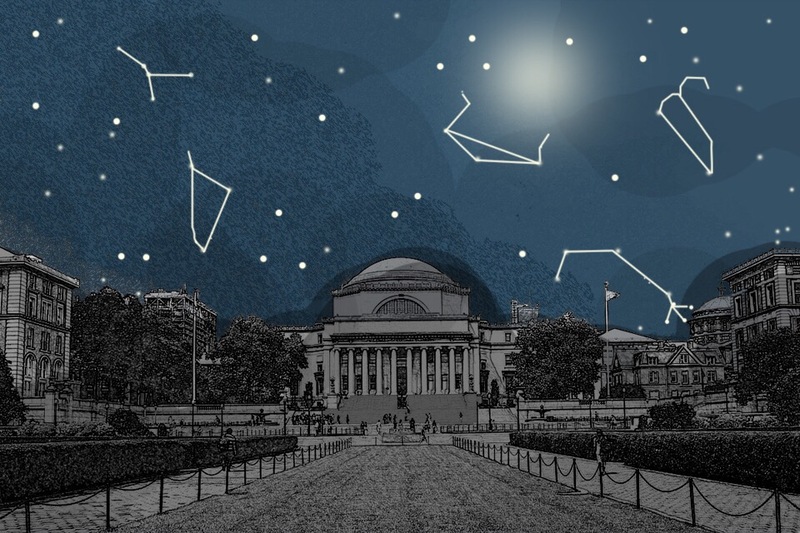 But several equally respected private institutions, such as MIT and CalTech, ignore legacy status, and continue to attract high-performing students who become generous alumni. Columbia ought to do the same. 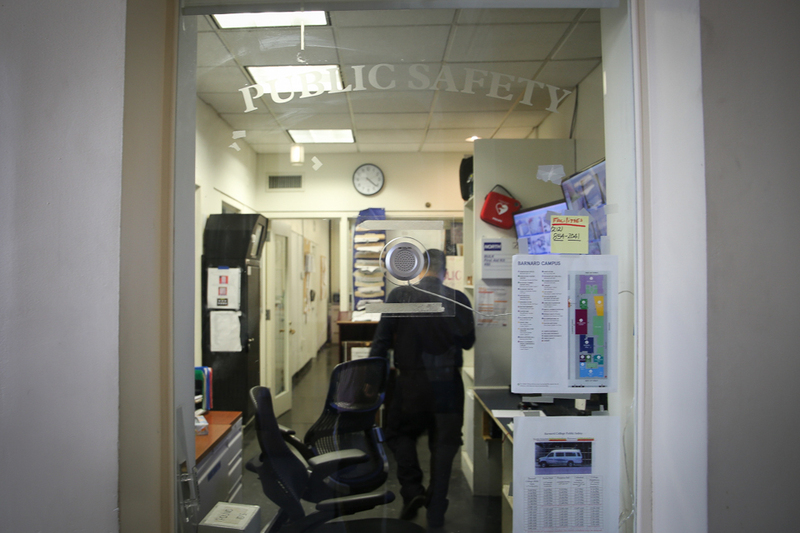 Columbia prides itself on the diversity of its student body, and rightly so. Even were we to leave aside the persuasive reparations argument for affirmative action, research shows that people think better in integrated, inclusive environments. If our community doesn't represent every perspective from the world outside our gates—including perspectives unique to each of the world's myriad social classes—we are falling behind in the race to educate and inspire the brightest leaders of tomorrow. The legacy system is an outdated scheme maintaining socioeconomic homogeneity in "elite" higher education. There are absolutely other ways we can work to heterogenize Columbia, especially in student recruitment. However, it is an enormous hypocrisy that legacy preference (which, by the way, is of questionable origin) continues to exist in the 21st century, and it must be abolished as a symbolic first step demonstrating our commitment to socioeconomic diversity. 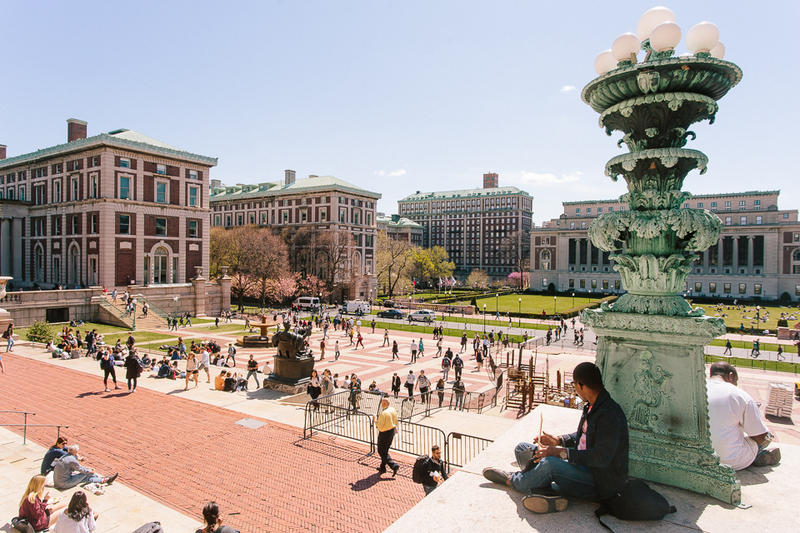 The Columbia community has a history of vaunting equitable access to higher education—now all we need is the momentum for this next leap forward. The author is a Columbia College junior studying mathematics and astrophysics. They are a member of the Undergraduate Recruitment Committee.